PHILADELPHIA -- The Philadelphia Police Department has paid tribute to the victim of the recent fatal Easter Sunday shooting in Cleveland. 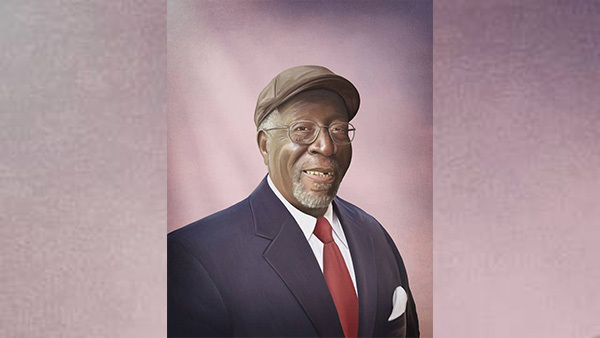 PPD Forensic Graphic Artist Officer Jonny Castro created a digital painting of 74-year-old Robert Godwin, Sr. The suspect in Godwin's killing, Steve Stephens, shot and killed himself after a brief pursuit in Erie County, Pennsylvania, Tuesday morning, the Pennsylvania State Police said. "This beautiful work of art was recently completed by PPD Forensic Graphic Artist, Officer Jonny Castro. YOU - the public - are the best weapon we have in the fight against crime. Sure, that's a cliche - but some cliches become cliches for a reason. FACT: Mr. Godwin's killer is no longer a threat because a citizen picked up a phone and called police. Every day in this country, individuals like Mr. Godwin are senselessly killed by cowards whose names aren't worth the keystrokes necessary to type them into posts like this one. Far too often, it is the names and faces of those criminals - not their victims - that are remembered as we see them plastered all over the media. The sooner those wanted individuals are in custody, the sooner we can stop posting their pictures. Believe us - getting them into custody and off of our pages and streets makes us very happy. Call it "snitching", call it "ratting", call it whatever you want. Regardless of your opinions on the police, please consider putting them aside for just a moment and giving us a call. You can always remain anonymous - and you can quite literally save a life. Thanks for listening, for your support, and for your help in making our city safe. Stay safe." Godwin's daughter, Tonya Godwin Baines, told ABC News her father was the epitome of a family man who "would give you the shirt off his back." "He taught us about God, he taught us love, forgiveness. Just to know that I will never ever hear my father's voice again is devastating," Baines said. "We can never replace him," she added, crying. "A part of us died with him." Officer Castro, an army vet, creates portraits of law enforcement officers killed in the line of duty, as seen in an Action News video essay from February. 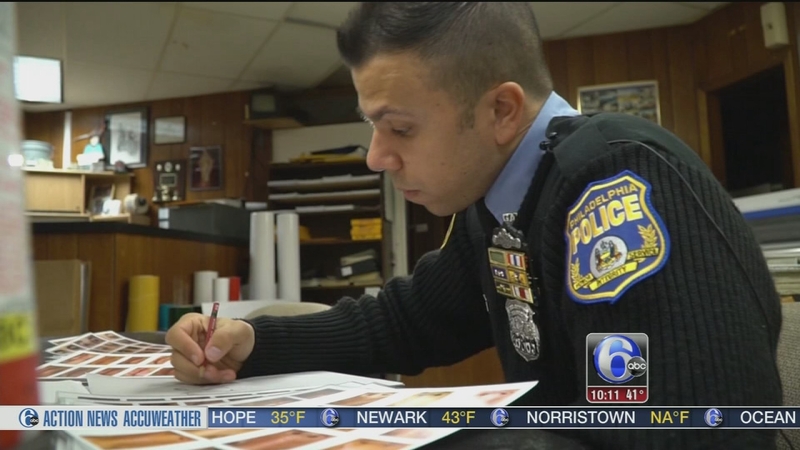 One Philadelphia police Forensic Composite Artist who normally uses his talents to help catch criminals is now helping give some families closure.